Photo courtesy of the Association of Junior Leagues International (AJLI). A successful fund development strategy allows nonprofits to transform dreams into reality. The Junior League of Tampa’s (JLT) dream is to break the cycle of poverty for Tampa’s most vulnerable families and children. And with a dream that large we need a robust fund development plan. But JLT’s structure as a volunteer run organization, which does not employ a fundraising professional, adds another layer to the already complex realm of fund development. Instead of hiring someone, we train and develop new leaders each year to operate our fundraising efforts. These women leaders have the opportunity to learn new skills and are empowered to raise the hundreds of thousands of dollars required to fund JLT’s dreams for Tampa. 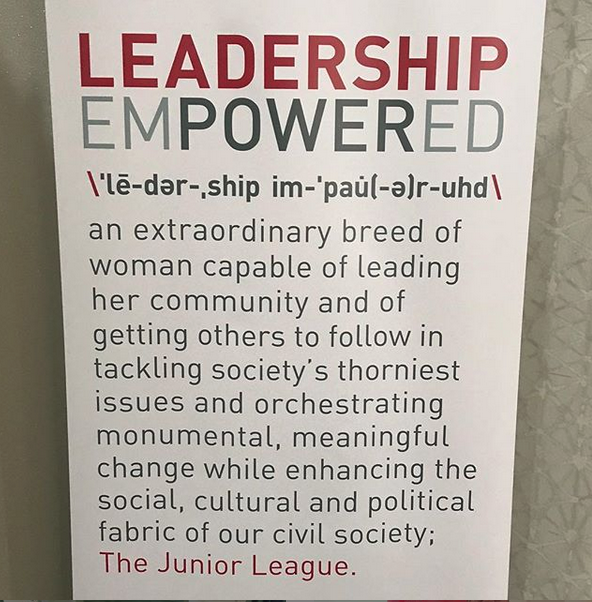 Recently the League sent a group of incoming fund development leaders to be trained at the Organizational Development Institute (ODI) hosted by the Association of Junior Leagues International (AJLI). 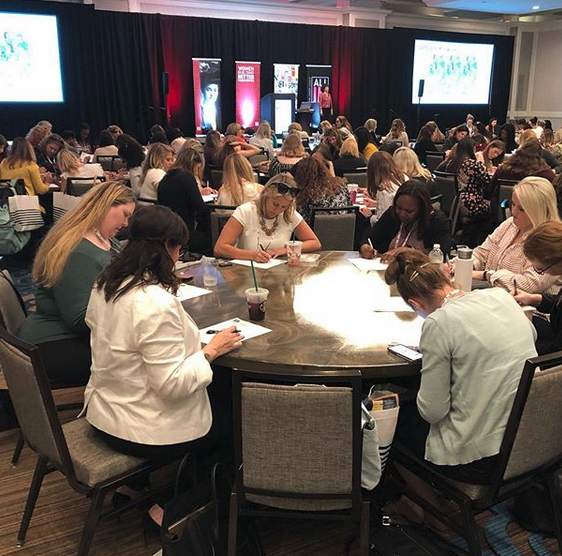 The three-day conference in St. Petersburg brought together women from Junior Leagues nationwide to learn how to achieve our collective Mission. The conference challenged these women to think deeply about the League’s fundraising efforts. Rather than approaching fundraising as individual events or campaigns, they learned the importance of funding our Mission in a continuous way. They collaborated with members from other Leagues, sharing ideas on how to engage both members and the public to invest in the League’s dreams. On the final day of the conference they had already begun crafting a refreshed strategy to allow donors at every level to express their generosity more freely. And the League’s programs are not the only beneficiaries of the training these women receive. Embolden by their training and given a space to hone their skills, the members of JLT are able go on to lead nonprofits across Tampa Bay. The investment in future fund development leaders allows Tampa to continue build better communities, and not simply dream about it.